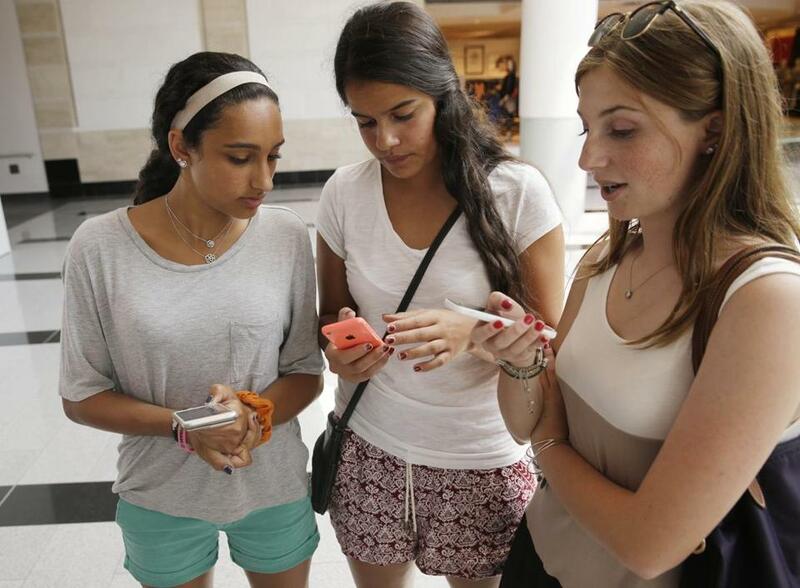 Isabella Cimato, 17, Arianna Schaden, 14, and Sofia Harrison, 15, checked their phones at Roosevelt Field shopping mall in Garden City, N.Y., as they did some back-to-school shopping. 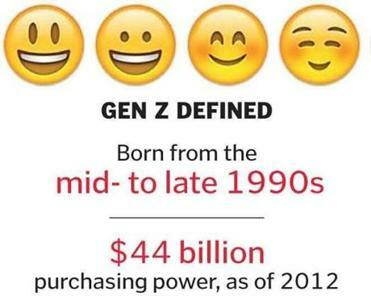 Value consciousness might be inherent to the post-millennial Generation Z.
Deirdre Fernandes of the Globe staff contributed to this report. 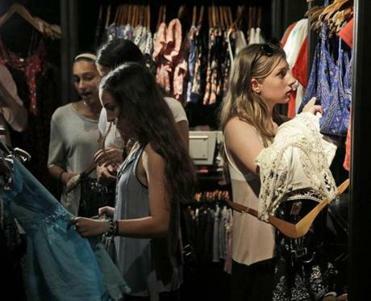 Jessica Geller can be reached at jessica.geller@globe.com. Follow her on Twitter at @jessicageller57.